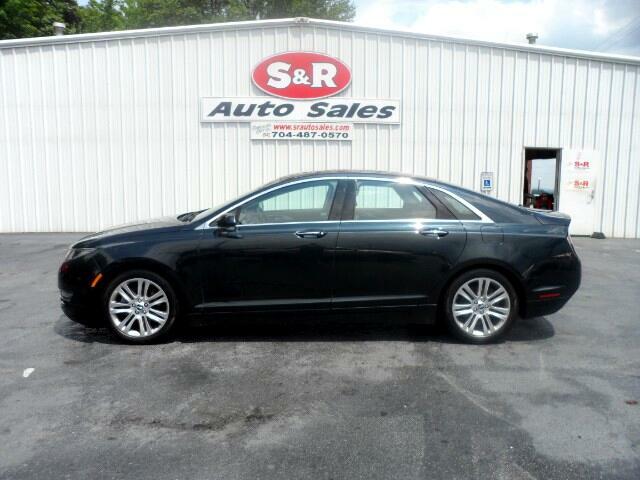 In this 2014 Lincoln MKZ, enjoy every drive with prime features like CD changer, CD player, premium speakers, dual climate control, heated seats, push button starter, anti-lock brakes, traction control, side air bag system, emergency brake assistance, and a leather interior. It comes with a 3.7L V6 engine. This sedan awd is one of the safest you could buy. It earned a safety rating of 5 out of 5 stars.